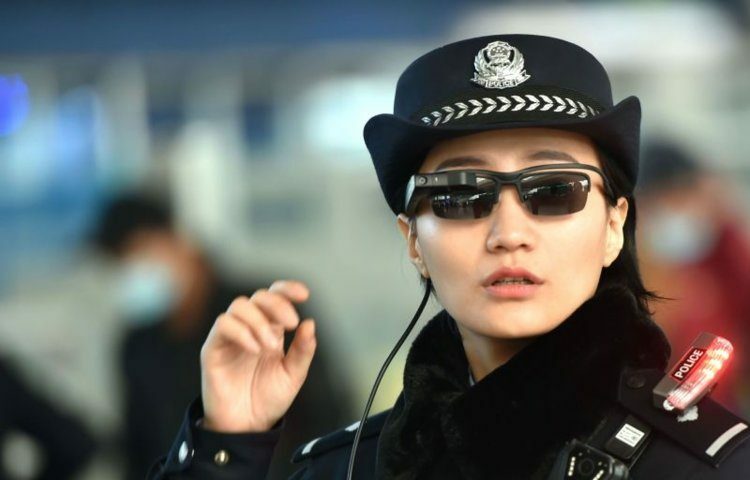 The eyewear, which looks similar to the original Google Glass, was unveiled earlier this year and has already helped identify seven alleged criminals, according to the Communist Party’s official newspaper People’s Daily . The glasses are linked to a database that can match travelers with criminal suspects. It is unclear how long it takes for a match to be made in the real world, butWu Fei, the CEO of LLVision Technology which developed the glasses, told The Wall Street Journal that, during testing, the system could identify faces from a database of 10,000 in 100 milliseconds .